Our professional Wall lawn maintenance and landscaping services also includes complete winter solutions for our clients to ensure their safety. 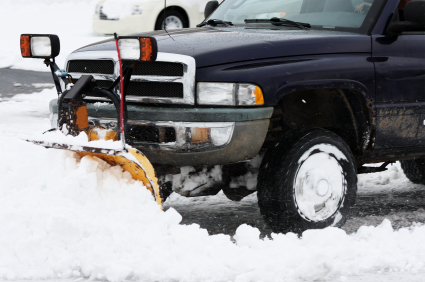 Some of our snow removal services include snow plowing, hand shoveling, and the application of salt or melting products. Some areas of your home or business that we service include patios, walkways, driveways, parking lots and entrances to front and back doors. For larger areas, we have the best snow removal equipment that ranges from a bob cat to a dump truck and everything in between. Our lawn care experts are highly experienced in quickly and efficiently removing snow from your New Jersey home or business. 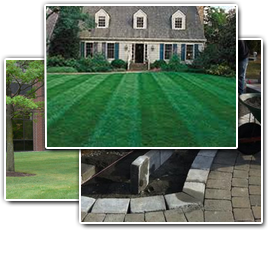 Lawn Pro has been providing lawn care and lawn maintenance to New Jersey properties for over 10 years. We offer all of our clients 100% guarantee on our work and take pride in only using the top quality landscape products and techniques. Why Hire Professional Wall Snow Removal Services? If you are looking for Wall Snow Removal then please call 732-614-6225 or complete our online request form.